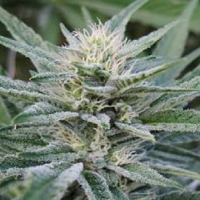 Zambeza Seeds are renowned for offering high quality auto-flowering and feminised cannabis seeds at affordable prices. 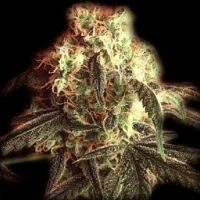 Offering 16% THC and a spicy, fresh taste, these Zambeza Seeds Amnesia Haze XL Auto Feminised seeds may not grow as tall as the original Amnesia Haze seeds, but they never fail to provide a great yield. 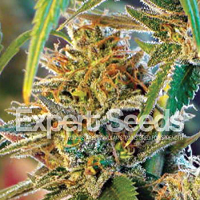 Suitable for both indoor and outdoor growth, these feminised pot seeds grow to a manageable height of 100cm and typically produce yields of between 300 – 400g/m2. 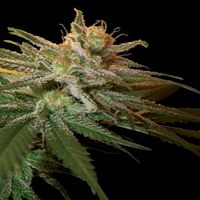 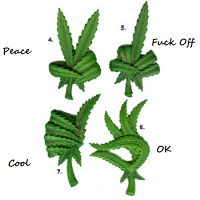 This strain is also quick to grow, producing buds within only 10 to 12 weeks of germination. 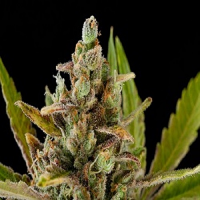 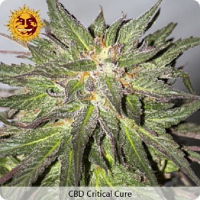 These cannabis seeds are favoured amongst medical and recreational users are their resin production is impressive for an auto-flowering variety – 16% of the yield is THC and there is also a good amount of CBD.